The quality of our products and services and qualifications of our professional journeymen are hard to find anywhere else in the industry. This is also true of our unwavering commitment to customer service. We promise to arrive quickly to every request for help, whether it happens during regular working hours or in the wee hours of the morning. 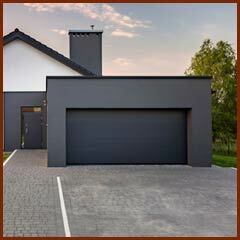 Our company knows there is no convenient time to need emergency garage door repair services in and around San Diego, CA. That is why we offer it at all hours. We choose technicians to hire who demonstrate reliability, advanced education, and the ability to service any type of garage door issue. Our employees enjoy what they do and desire to be helpful at all times. You can ask questions about anything you don’t understand and they would be happy to explain it to you. Besides quality, speed of completing jobs is one of the biggest things that customers notice. They seem surprised that we can do something fast while still achieving the desired results. Our years of training and experience are what make this possible. However, we never put speed ahead of quality. When we take the time to do things right, we don’t have to return to your home or business for any type of re-work. 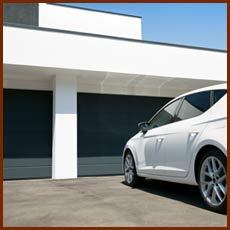 For many local home and business owners, the garage door serves as a primary point of entrance. Because of this, you need to make sure that it is safe and secure. 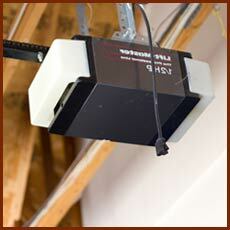 You don’t want your garage door falling on someone or have it be too easy for unauthorized people to access. We do a safety inspection at the conclusion of every appointment and advise you on the results of our findings. One thing we have learned over the years is that repairs that appear easy are often complicated. That is why you need to leave them to the experts. 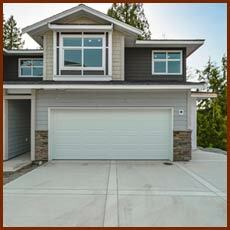 We follow industry standards when it comes to performing repairs, maintenance, or installation. You can depend on us to use our skills, training, and tools to get the job done promptly and correctly. 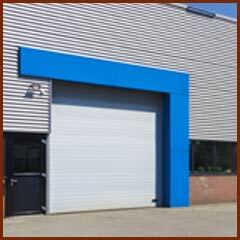 We are happy to provide you with professional references upon request. 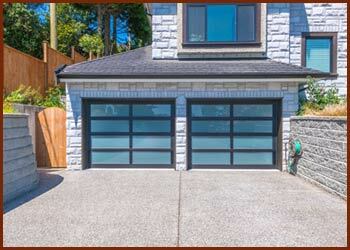 People are happy to discuss the excellent experience they had entrusting their garage door servicing to 5 Star Garage Doors. Whatever service you need, whether routine or emergency, we are available to perform it at anytime. 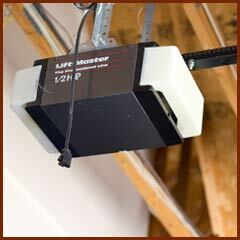 If your lifting mechanism has stopped working, the garage door only partially raises, or you want to start using a garage door opener, call on us 24 hours a day, seven days a week for immediate help. Of course, this is just a small sampling of the numerous services we provide for residential and commercial clients in San Diego, CA community. Because we carry so many spare parts to every appointment, we can complete the task at hand in one session the majority of the time. If something comes up we didn’t anticipate, we may need to retrieve supplies and then return for a second appointment. We will always provide you with an up-to-the-minute status and allow you to decide what is most convenient for your family or business.